Oko Haus Design provides a full range of architectural design services. 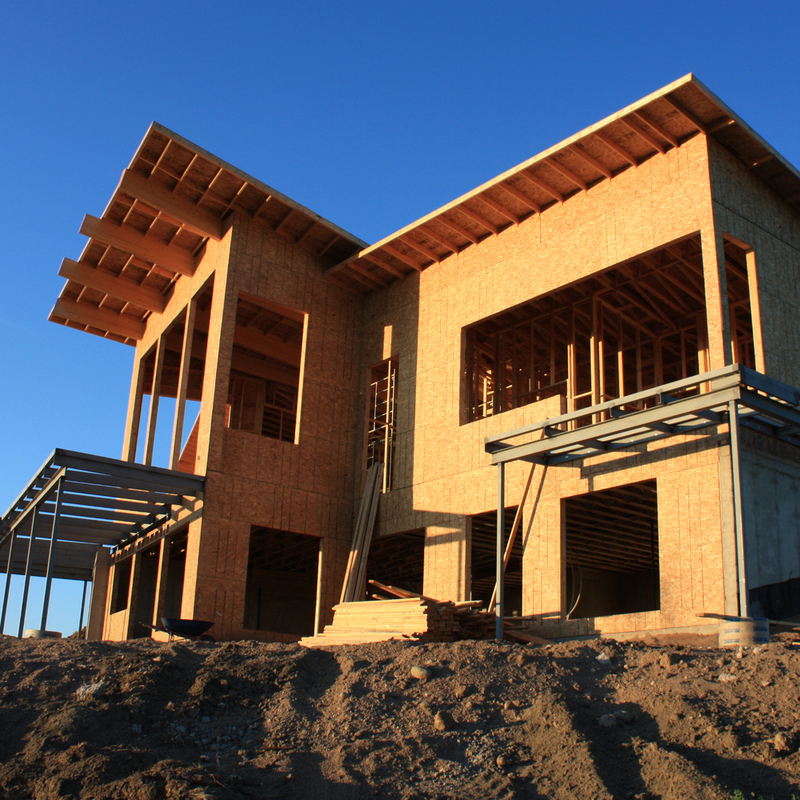 For new home construction or major renovations, we work with you to provide working drawings for the builders or contractors you choose to work with for your project. From beginning to end, we can help home owners from the design phase through construction to coordinate all aspects of your new home. We provide project management services for either the builder or client to ensure your project stays on track. An original contemporary design in the heart of Lakeview. This design/build under construction over 14 months and was completed in 2010. The home has several unique design elements including a second floor deck with a wood-burning fireplace, a glass garage door on the south side of the house that leads from the living room to the outdoor kitchen and acid-etched concrete floors. Making new technology as easy as possible, the house was wired with CAT5/6 wire to evolve to full home automation and monitoring. A warehouse condo project from a raw space to a downtown home.